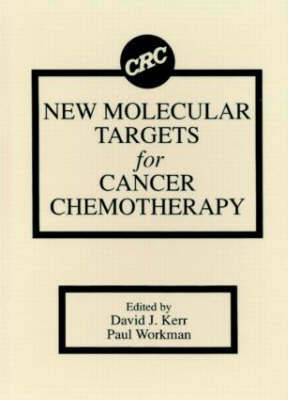 This book covers a wide range of novel biochemical targets that appear to be the best leads in terms of designing novel targets for anticancer drug design. New Molecular Targets for Cancer Chemotherapy is a unique, multi-disciplinary effort, with internationally respected authors from the fields of growth factor-receptor interaction, phosphoinositide and phospholipase signal transduction, and DNA-drug binding interactions. The science is placed in clinical context and illustrations explain how clinicians can incorporate a mechanistic, pharmacodynamic approach into early clinical trial design.